New new new! It's so new! At least, that's how this new trailer makes me feel. Look at that little computer! It's so precious! 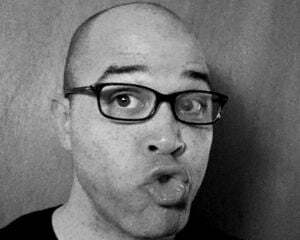 If my excitement about a little pixelated PC isn't enough to get you to try Sword and Sworcery, maybe the fact that Dtoid gave the iOS version of the game a perfect score will get you going? Or the fact that it's 25% off until April 23rd? Or the the tantalizing realization that the Steam version of the game has "something" new. 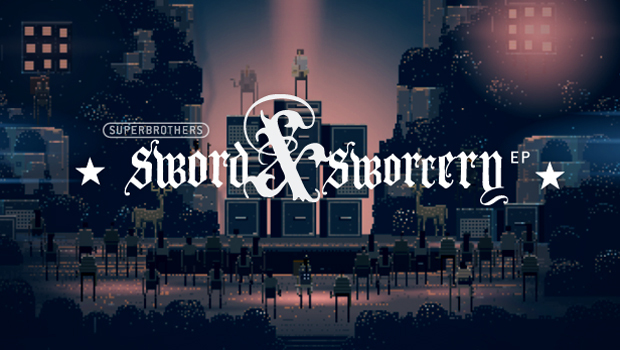 Did I mention that if you buy Sworcery on Steam, you get the game's critically acclaimed soundtrack for free? Seriously dude, what does it take to make you happy anymore?